Well Ladies and Gentlemen, she did it again! 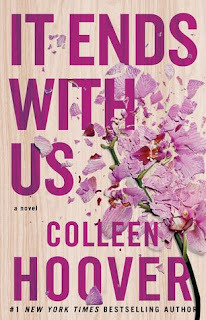 Colleen Hoover blew my pants off with this book. I loved it so much. I loved it from page one until the very end. I even loved the note from the author and I usually don’t even read those parts. It was a tragically beautiful story that will stay with you forever like most of Colleen’s books. The journey that you take with Lily is so wonderful yet heart breaking. This one just really did it for me. 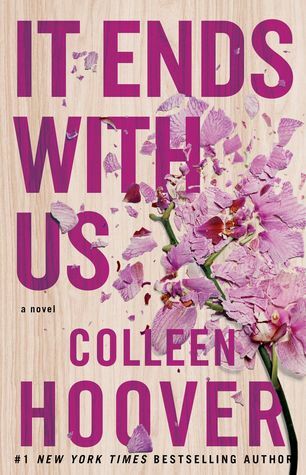 Colleen really got personal with this story and it shows because the emotions you felt while reading this book were just amazing. I highly recommend this book for many reasons. 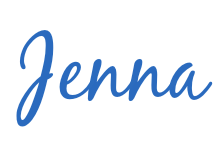 If you are a Colleen Hoover fan you will love it. If you like a somewhat controversial story, you'll love it. If you are a sucker for a tear-jerker with all kinds of feels, this one is for you. Once you finish this one you will appreciate the cover even more in all its wonderfulness. 5 heart-wrenching stars! Pick this one up! Thanks for this awesome review! I always love to hear what others think about a book I want to read!